Featuring songs made famous by The Beatles, Billy Joel, Elton John, Michael Jackson, Madonna, Garth Brooks, John Mayer, Simon & Garfunkel and more! 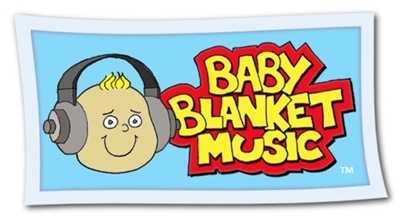 Baby Blanket Music takes your favorite songs from your favorite artists and arranges them just right so that now they can be your baby’s favorites too! Whether singing along softly, cruising quietly in the car or lulling to sleepy slumber, this is the perfect way to share your music with your little one.